Music and Christmas are two things that go hand in hand—and let’s be honest, who doesn’t love a good ol’ Christmas sing-a-long?? Sometimes, however, Christmas can feel a little like Groundhog Day from a musical standpoint. Without taking anything away from Frank Sinatra’s well-established 1947 version of "Have Yourself A Merry Little Christmas," there are at least 50 other versions of this classic number, from Luther Vandross to Christina Aguilera, many of which deserve at least a modicum of attention. We’ve done the hard work for you and dug out ten of the best cover versions of classic Christmas songs for you to learn this holiday season. Merry Christmas! What are some of your favourite Christmas covers? 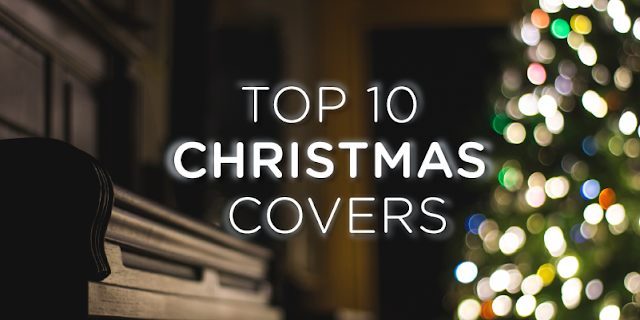 Let us and the Sheet Music Direct community know over on Facebook and Twitter with #Top10ChristmasCovers! Traditional German Christmas song "O Tannenbaum" has been around for nearly 200 years. 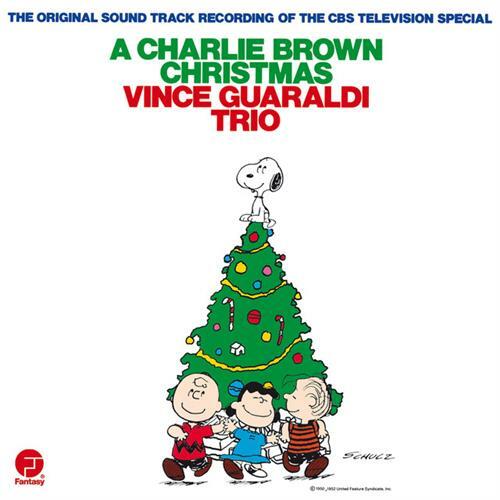 Translated to English as "O Christmas Tree," it has been performed by artists such as Aretha Franklin and They Might Be Giants, but it’s Vince Guaraldi’s instrumental version from A Charlie Brown Christmas that pianists should have in their locker for the Christmas season! 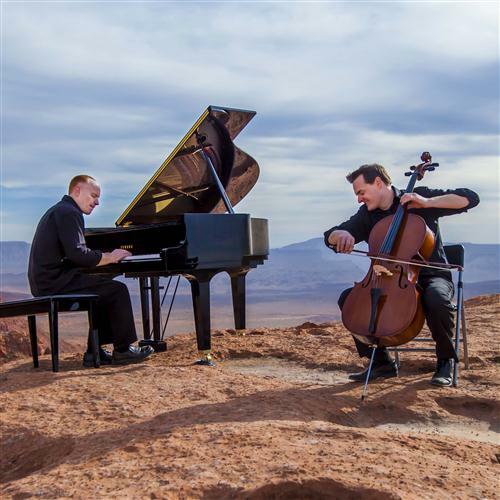 The piano and cello have long been an excellent musical match, and the Utah-based Piano Guys have really brought the partnership to the mainstream since they launched themselves on YouTube in 2010. From their 2013 record A Family Christmas, this instrumental version of the Franz Gruber carol might just be the most beautiful out there. What do you do when you’ve been in the music industry for over 50 years, sold over 100 million records and have 33 studio albums to your name? Well…you record a Christmas album, of course! 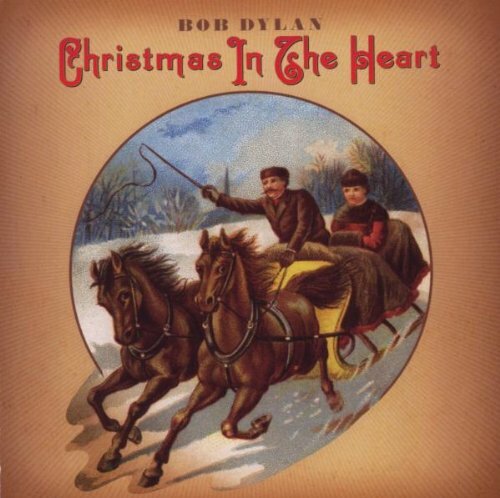 Bob Dylan’s Christmas In The Heart might have come as a surprise to many, but it’s certainly an interesting collection—even if his snarly vocals lend themselves to some songs better than others. His take on Bing Crosby’s 1943 hit "I’ll Be Home For Christmas" is the pick of the bunch. First recorded by Vaughan Monroe in 1945, this Sammy Cahn and Jule Styne classic was actually written in the heat of summer as the duo craved cooler conditions. Nashville-based Lady Antebellum gave the song a country twist in this 2012 version—and we rather like it! Whilst most Christmas songs land firmly in the realm of Pop, we shouldn’t ignore R&B classics (the original R&B, that is) such as "Merry Christmas, Baby." 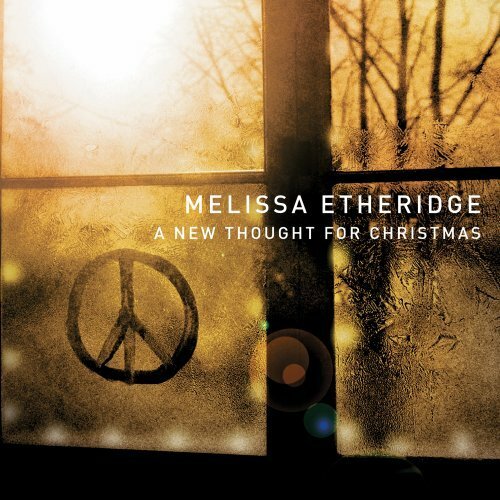 Originally recorded by Johnny Moore's Three Blazers and covered by Chuck Berry and Elvis amongst others, Melissa Etheridge covered the song as part of her 2008 record, A New Thought For Christmas. Simply put, Blues guitarists need to have this one in their festive repertoire! Keeping on the theme of traditional carols, "O Holy Night" (translated from the French "Cantique de Noël") was composed by Adolphe Adam way back in 1847. John Sullivan Dwight’s 1855 lyrical setting has become the definitive version and the song has been performed by artists from Perry Como to Mariah Carey. 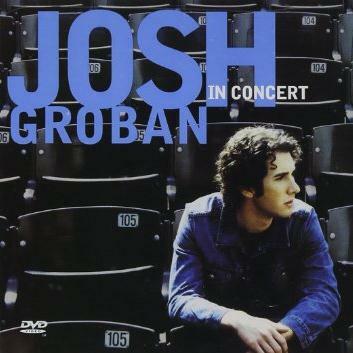 Josh Groban lends his expressive vocals to this simple yet beautiful 2002 version of the classic carol. Written by Ukrainian composer Mykola Leontovych in 1914, "Carol of the Bells" is an oft-performed Christmas carol and has appeared in Home Alone and Stranger Things amongst many other films and TV shows. 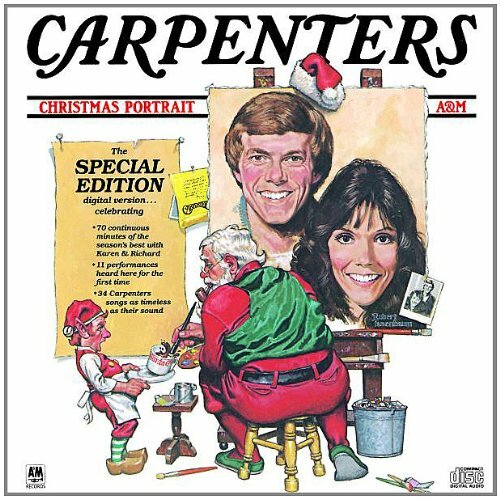 Karen Carpenter doesn’t get a look in on this 1978 recording as it is a purely instrumental version where Richard Carpenter gets to show off his piano chops! Although the song was first recorded by the writer himself, David Foster, it was Amy Grant’s 1992 version that is present on most Christmas hits compilations. Our favourite cover, however, is that of music and film icon Barbra Streisand. Her 2001 version is something of a tear-jerker with a lovely piano intro—and Babs’ delivery is as poignant as ever. First recorded by Christian recording artist Michael English, "Mary, Did You Know?" is (in relative terms) a modern Christmas classic and has already been covered by many artists in several different genres. 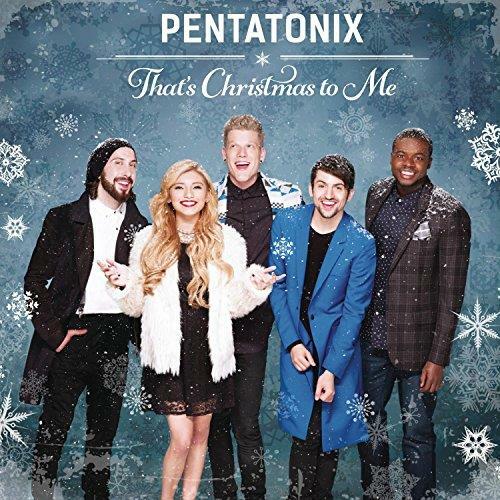 Our favourite has to be this version by a cappella all-stars Pentatonix. Close-harmony vocal music at its very best! 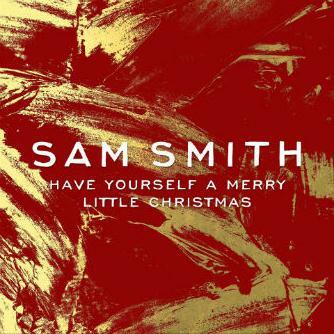 Having burst onto the music scene to great acclaim with his 2014 debut album In The Lonely Hour, Sam Smith made an early foray into the world of Christmas songs with his take on this Hugh Martin and Ralph Blane penned classic, released just a few months later. It’s a beautiful arrangement and one we highly recommend to any jazz-leaning pianists out there. Sheet Music Direct has thousands of premium Christmas sheet music arrangements available to play instantly. Powered by top sheet music publishers Music Sales and Hal Leonard.